Offer a decent bonus and employee referrals will be up and running? Not at all. Time and again, referral programs turn out to be a damp squib – very often because employees just don’t feel part of the recruitment process. Many HR departments don’t have the data to determine whether or not their company already has a referral culture. Referrals per thousand employees per quarter are a good first performance indicator. But the number of posts filled is equally important: when new staff are regularly sought, the probability of achieving good referral rates is higher. Regardless of how the numbers look for your particular company, be assured that they usually increase, though the actual figures are very diverse. I see successful programs at both businesses with lengthy histories and at young IT start ups. Nothing annoys people more than being presented with a fait accompli. So gather everyone concerned together at an early stage and show them what a referral program can do for their respective departments. Manage expectations. HR, for instance, usually seeks additional high-quality applications. And for specialist departments referred candidates are often of a higher quality: good news for everyone looking for new talent. In the interests of the works council, the company should handle all procedures simply and transparently and treat the referrer fairly—a goal more easily achieved if the program is held on a digital platform such as Talentry,. Employee appreciation: “You are helping select who works for us. Money or material rewards such as holiday time: tangible benefits that are swiftly payable or accessible. Simplicity of the process: “This will only take a minute of your time.” But be careful with this one! You will need a digital platform for employee referrals to deliver on your promise. Without one, the significant manual effort required will invalidate your argument. Make your decision – and stick to it. Offering a bonus for one year only and then suddenly replacing it with employee participation will appear implausible. First get to grips with the basics. Your employees need clarity around advertised job posts and bonuses, especially since few employees in large companies are up to date. You could distribute job newsletters by hand, but this is expensive. A better alternative is a digital platform such as Talentry, which will send new vacancy notices to the employe automatically and create automated job newsletters. 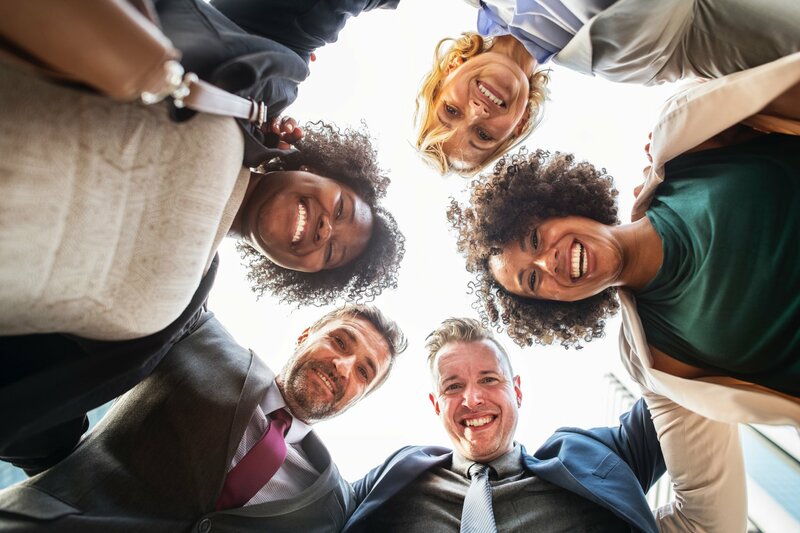 In addition, you could involve your employees in a company or team event encouraging them to pull together in a long-term effort to make your referral program successful. A short video will help bring the program to life. You can promote an app if you have digitalized referrals. And promotional posters and similar materials—coffee mugs or desk pens exhorting people to “work with friends”—can raise awareness. The online retailer Otto has introduced the Talentry Jobs digital platform for its 3,500 employees. Its referral program,”triplewin”, is promoted via posters, events and continual email marketing. By introducing new employees to triplewin during their induction, Otto has taken its referral program a step further. And the company is now planning to register new employees automatically. The project is also bearing fruit. Some 350 referrals monthly are made via triplewin. In fact, Otto generates 2,000 applications per annum using this channel, and every fifth referred applicant is uploaded. Ten per cent of all new appointments derive from a referral. Last but not least, Otto’s employees recognise that triplewin is giving them the means to build the business themselves and that in turn is leading to a new understanding of their role in the company. If you want to raise your employee referral game, you cannot avoid digitalizing the process. A digital platform enables employees to make referrals in the course of their daily routines. Jobs are automatically pushed to them and can be shared with a smartphone swipe, via Whatsapp and other social media. Thus, time-to-hire is significantly accelerated, simply, transparently and securely. Indeed, Talentry Jobs ensures that the GDPR, which makes it unlawful to pass the résumé of an acquaintance to the HR department, is supported and that thanks to clear procedures, everyone is on the safe side. Contact us to learn more about how you can build a successful employee referral culture in your organization.